Since the late 1970s complementarian theologians have been arguing that the divine three persons in the Trinity are ordered hierarchically, and that this is the ground for the hierarchical ordering of the sexes. Suddenly and unexpectedly in June 2016 a number of complementarian theologians of confessional Reformed convictions came out and said that to so construe the Trinity is “heresy”; it is a denial of what the creeds and confessions of the church rule is the teaching of Scripture. A civil war among complementarians followed and in a very short time those arguing for hierarchical ordering in the Trinity capitulated. This book tells the story. 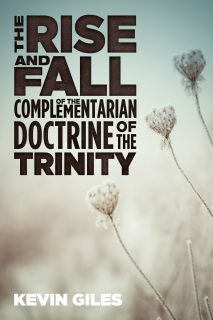 Kevin Giles’ work in this book is a very important addition to the recent Trinity debate. While we may disagree on the issue of ordaining women, we are in agreement on the importance of the creeds and confessions in informing our understanding of the Trinity. 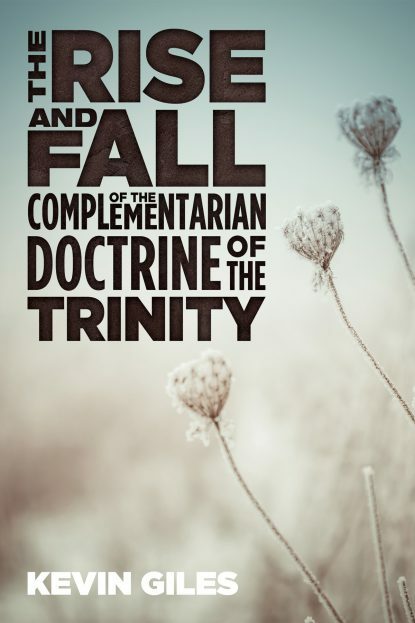 This book will be extremely helpful for those who want to understand why the complementarian Trinity debate happened, how the orthodox doctrine of the Trinity was formed, and why what we believe about the Trinity is essential. I highly recommend it. 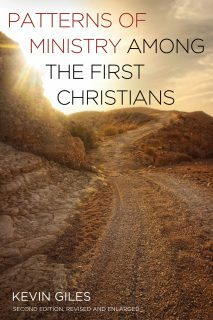 I wish complementarians would read this book! While I can happily disagree whether eternal subordination of the Son was the complementarian position on the Trinity, Kevin demonstrates how pervasive it was and how it was promoted, without opposition, by some of the leading voices in complementarianism. This is a book that demands the church to uphold first order doctrines and warns it never to be led again by a social agenda. Kevin Giles tells the compelling story of the rise and fall of the complementarian doctrine of the Trinity, which espoused a hierarchical view of the Father/Son relationship to argue that women are subordinate to men as the Son was supposedly subordinate to the Father in eternity. 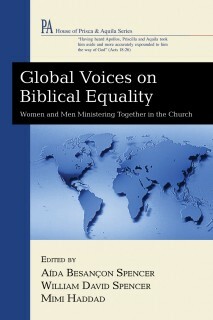 He explains why the Nicene homoousion must be defended against all forms of Arian subordination, and persuasively argues that if complementarians and egalitarians can and do now agree about this, then the ground will be cleared for suitable discussion of the ministry of women in the Church. Those interested in these matters will want to read this book.